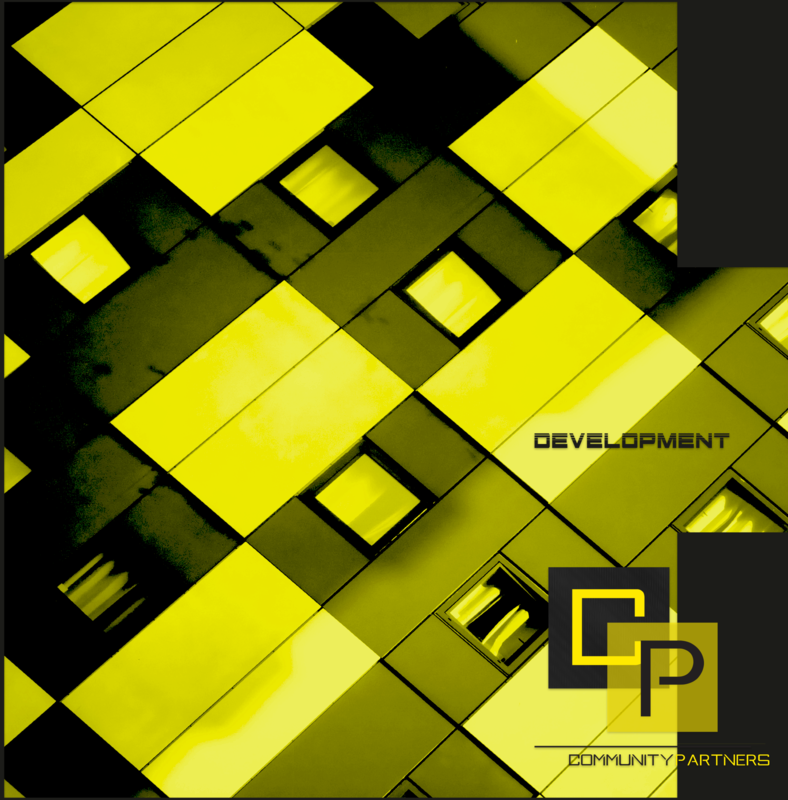 Community Partners is an growth advisory group | executive management & development network of professionals that develop sustainable business applications, processes, programs and projects to be used as tools and resources towards creating sustainable ecosystems of the future. We do this through careful understanding of growth identifiers or industries that play significant roles into long term growth and community development, then we seek to establish thought leadership or authoritative roles within these niches to gain the needed resources as fully-integrated building blocks develop empowered local communities. We don't just operate a linear business model, we call our model multi-dimensional because our partnerships integrate multiple layers of synergy within the course of our relationships. We believe building long term relationships that foster mentorship, education, philanthropy and shared resources are the keys to unlocking the true potential of human capital. The ideology derived from the understanding of ancient proven methods of “community share,” that have been lost in modern economies. Some of the first civilizations were able to create multiples of surplus and global trade from a small population of high impact community members. Just a decade ago this type of business model was not generally accepted as this type of philosophy and culture was not mainstream and the research / proof of concept has dissolved over time and was not readily accessible. Now, one cannot open business dialog without concepts like innovation and sustainability for example being topics of discussion; of which, we have worked to mature and enable, and even embodied since the earliest mentions of these. How our approach works is we work to develop data, market penetration, and concept validation through our ongoing business development tools with what is called our Case Study (Affiliate Checklist). This is a generally standardized approach and process to achieving optimal results and striking core principles and growth identifiers that research has proven to be effective for sustainable growth. We utilize our proprietary affiliate check list to serve as a standard protocol or guide for developing meaningful relationships and partnerships. Redefining the Future, Enabling Passion. Developing a catalog of data and research to identify "growth identifiers," or Community Partner's term for sustainable future proof industries and disruptive innovations. Future develop research to understand the most effective vehicles to structure authoritative positioning. Continually improve processes to develop these initiatives | projects within a lean, global impact model. Accumulate needed resources to develop these local communities (i.e intellectual capital, funding, talent, technology, real estate etc). Developing one of the largest networks of "Partners" or ecosystem developers, thought leaders, innovators and executive management working together for the same goal of building legacy and brighter tomorrow for future generations. Continually growth hacking and improving existing infrastructure by capacity building, community development, investments and consulting key stakeholders within these ecosystems.